Read about some great ideas for keeping the learning going when you travel with kids. Homeschooling is a great option for families who travel a lot. Since traveling might increase during the summer, there isn’t a better time to learn how this one family keeps their kiddos learning during travel. Homeschooling doesn’t need to stop when you travel. It just makes learning more exciting. 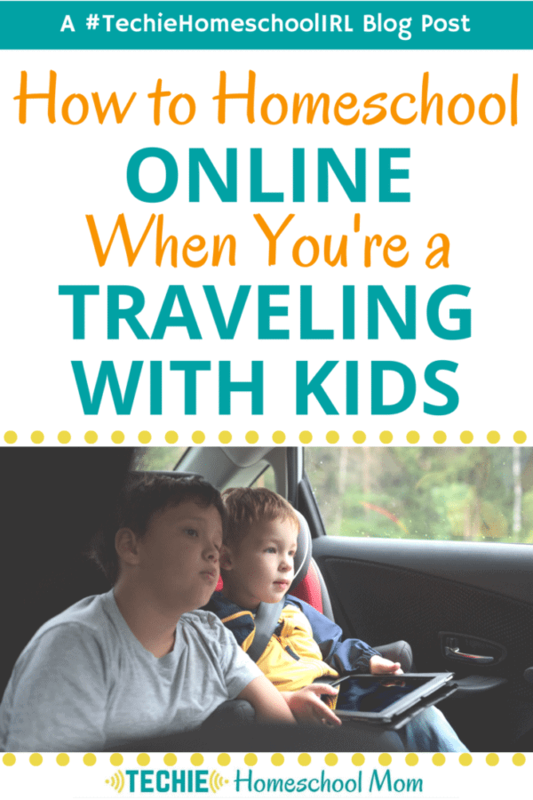 Head over to Techie Homeschool Mom for some tips on how to homeschool online when traveling with kids. 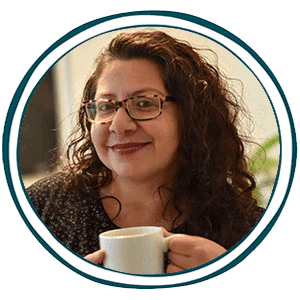 Click here for traveling help. If you are going to be traveling by plane a good neck pillow for airplane travel will come in handy!